Welcome to Northern Arizona Glam Squad our cute, modern Flagstaff hair salon is located in downtown Flagstaff. 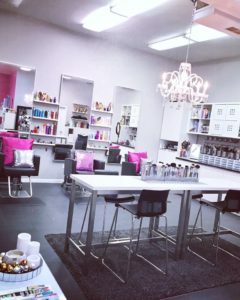 We are so excited to offer exceptional beauty services such as balayage, hair color, hair cuts, blonde highlights, hair extensions, color corrections, blowouts, wedding hair, bridal makeup, eyelash extensions, spray tans, and eyelash lift and tint for this amazing community. We love Flagstaff, and all the people and families living here. 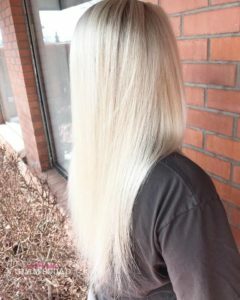 We are a full service Flagstaff hair salon specializing in Goldwell and Joico hair color, balayage, blonde hair, traditional highlighting, long hair, Brazilian Blowout, hair extensions, eyelash extensions, sunless spray tanning, professional makeup services, wedding and commercial beauty services. 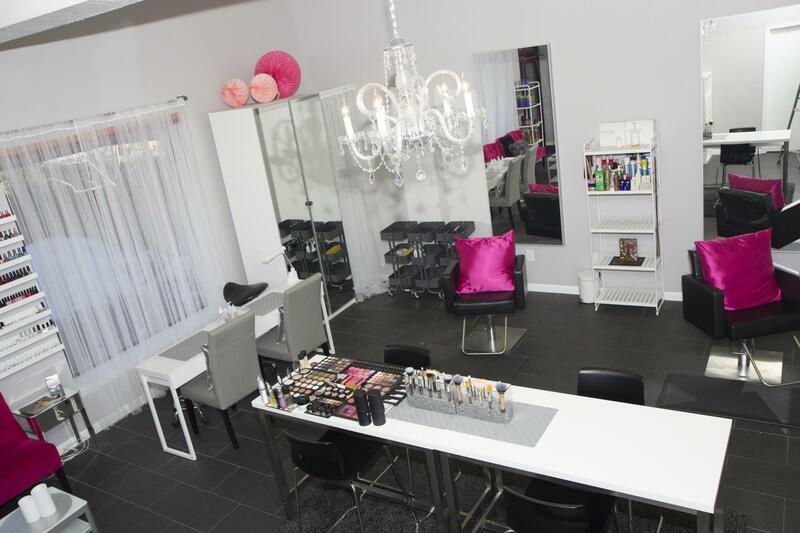 All our beauty salon services are by appointment only since we are often on-location. We are not your typical salon. Most services are done in a private setting where we strive to make your time with us inviting, relaxing, personalized, professional, educated and fun. We will always keep the integrity of your beauty health our priority. We enjoy working hard, laughing and focusing on your detailed service. If you are getting married in Northern Arizona we invite you to visit our bridal and wedding beauty service website at www.nazglamsquad.com . We are proudly known as the BEST hair and makeup glam team for our exceptional work, services, products, and professionalism. We gladly provide on-location services to best accommodate your wedding day. Thank you for stopping by, and we look forward to meeting you. In the meantime, check out all our social media sites for hair and wedding inspirations. We are Flagstaff’s best makeup professionals. Our lovely, modern makeup studio is located in historic, downtown Flagstaff, AZ. We believe makeup should be fun and made to enhance your natural beauty. Every makeup application begins with a consultation. We will examine and establish your facial skin type. We encourage our guests to bring in a makeup photo which inspires you, and then we will add helpful makeup suggestions to enhance your best features. We like to start each makeup service with cleansing and skin preparation. We only use professional makeup brands such as: MAC cosmetics, Urban Decay, Graftobian, Ben Nye, Stile, Bobbie Brown, NYX cosmetics, Embryolisse, Lisa Waters, Inglot, Senna, Nars, Kryolan, and Makeup Forever. During your application we enjoy offering tips & tricks on skin care, makeup products, and sanitization. It’s so fun talking about makeup we believe it is good to share what we know! Welcome to Northern Arizona Glam Squad monthly promotions page! Back by popular demand! 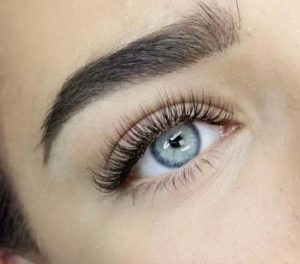 $99 Full Classic Eyelash Extension set. As well $99 Partial Highlights with a free trim on ends only. Offer expires 4/30/2019. No rainchecks available. Promotions can be booked online, text, or phone call. Please mention this ad at time of scheduling. Ask about our NAU student discount.